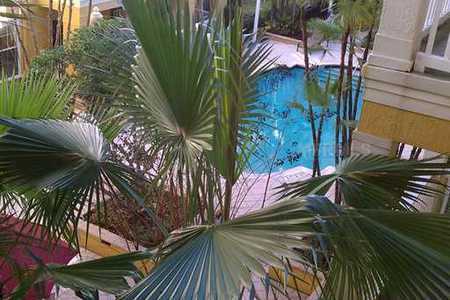 Beautiful 2/2 Condo x Sale with Pool View. Tenant in place. 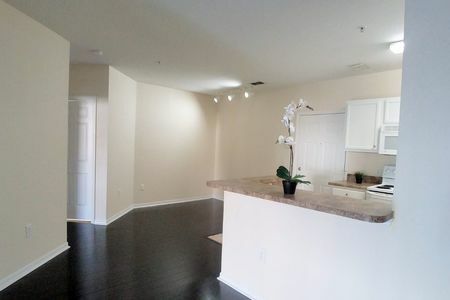 Great Investment Opportunity in Mills District !!!!!!!!!!!!!! 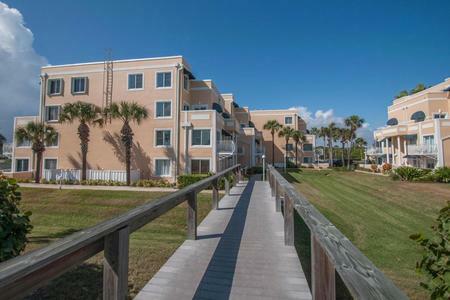 Beautiful 2/2 Cocoa Beach Ocean Condo Sale ! 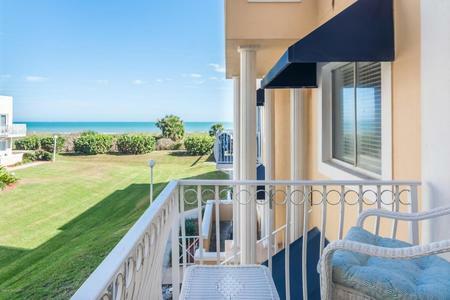 Beautiful 1/1 Beach Ocean Front Condo for Sale !!!! 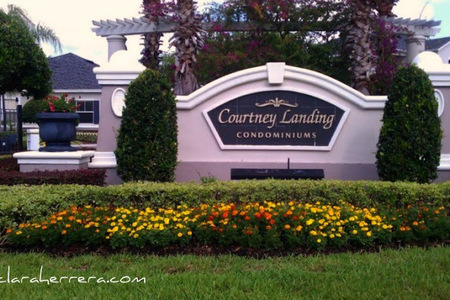 Beautiful 2/2 Wood Floors Condo at Courtney Landing For Sale. 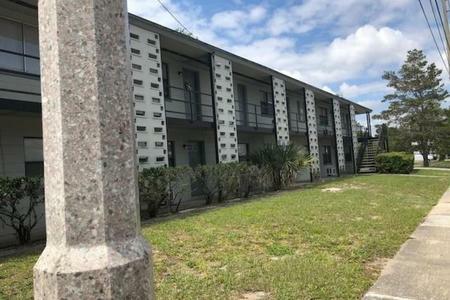 Close to Airport. 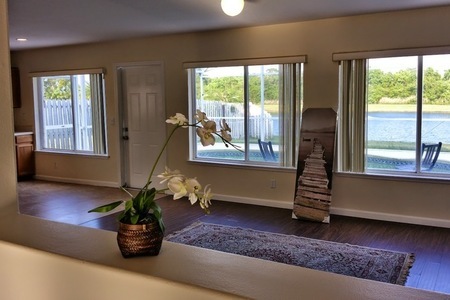 Beautifu 2/2 Cocoa Beach Ocean Front View Condo for Short Term Rental ! 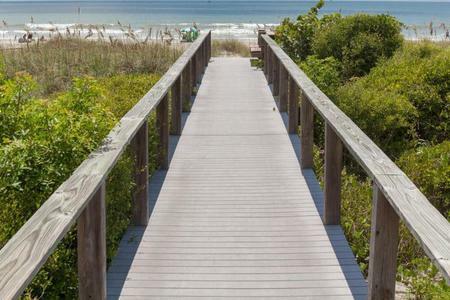 Fabulous 1/1 Cocoa Beach Ocean Front View Condo for Short Term Rental ! 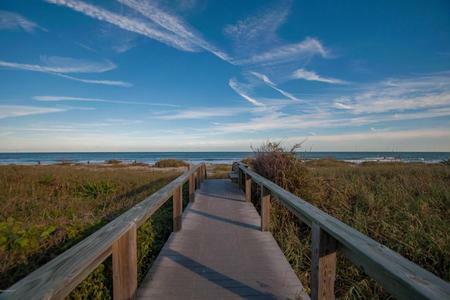 Beautiful 2/2 Cocoa Beach Ocean Condo for Short Term Rental ! 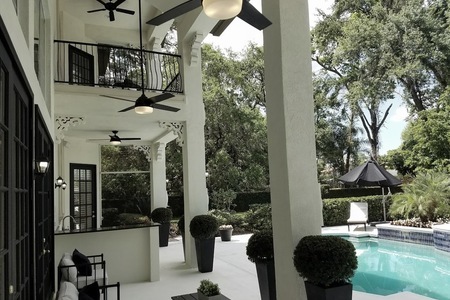 Fabulous Home x Sale with Waterway Access to Lake Conway ! 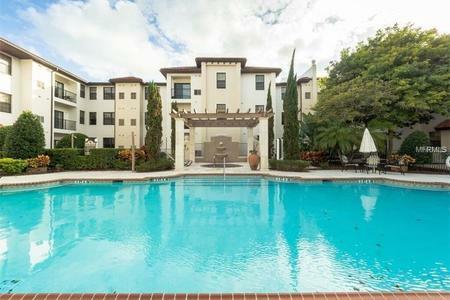 Beautiful Wood Floor and Pool View 2/2 condo at Park North Downtown for Sale. 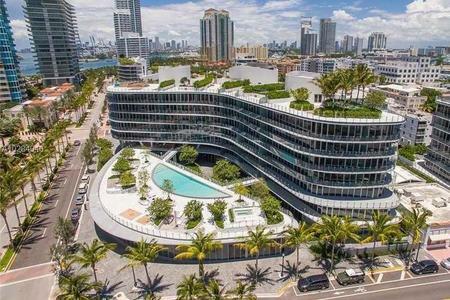 2/2 Condo at Registry at Michigan Park for Sale. 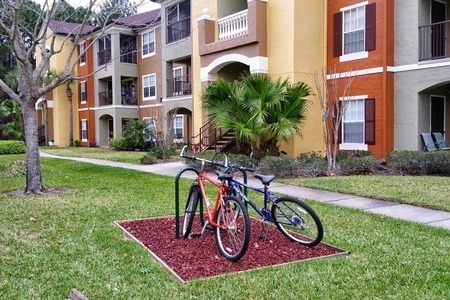 Great 1/1 condo for SALE @The Crest close to UCF, Valencia and Full Sail. 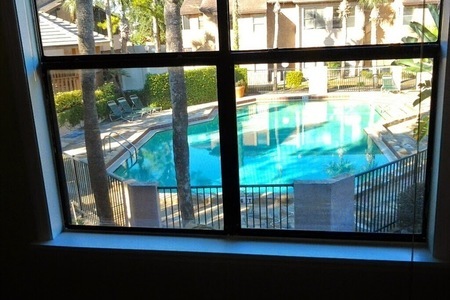 Cute Pool View Wood Floors 2/2 Condo x Sale in front of Full Sail. 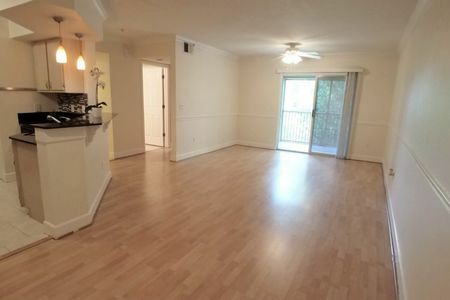 Beautiful 4/2.5 Lake View Home with Wood Floors for Sale In Town Center. 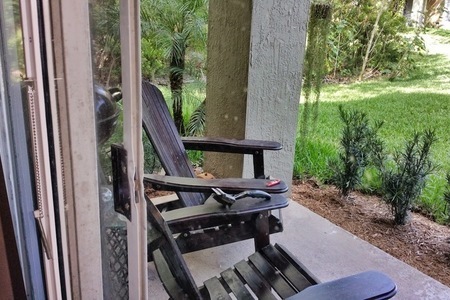 Faboulus 4/2.5 Pool Lake Front Wood Floor House for Rent.